Oh, I do love the Edinburgh Fringe. Where else can you walk past the ‘most pierced woman in the world’, William Wallace, and a levitating Yoda all within 20 minutes? I love the wafts of street food and strains of live music in the light nights, bearing a momentary resemblance to alfresco delights of foreign holidays. I love the inescapable beer gardens; once I’ve secured a bean bag, there’s no moving me until the £5 pints have rendered me bankrupt. 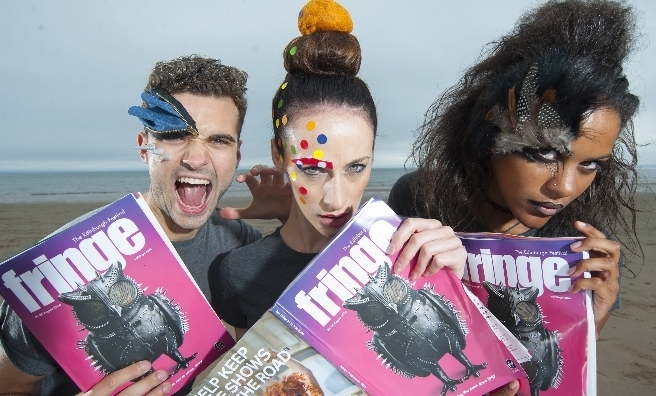 The pop-up bars and performers, the infinite sources of hilarity, and the dancing shoes that don’t stop moving until the lights come up at 5 am… Edinburgh is so alive, its pulse reverberating across the city centre. With the Edinburgh Fringe, however, comes the inevitable crowds, the extinction of available taxis, and guaranteed snail-speed traffic. I love the Edinburgh Fringe, but I like to take occasional breaks to guarantee maximum appreciation of the festivities when I choose to immerse myself back in. Should a wee time-out be necessary, here are some top spots to seek solace amidst the festival madness. As far as 14th century ruins go, Craigmillar Castle is looking damn good for its age. The structure and aesthetics are impressively well preserved, with every nook, cranny and little staircase enticing you to explore. The entrance is marked by an enchanting Yew tree which has taken up permanent residence within the interior courtyard. Meander up to the battlements for a full perspective of the fortification and its surroundings, complete with views of Arthurs Seat. Don’t miss the Great Hall, a beautiful space which had me scratching my head as to why it hasn’t been used in a TV series or film. 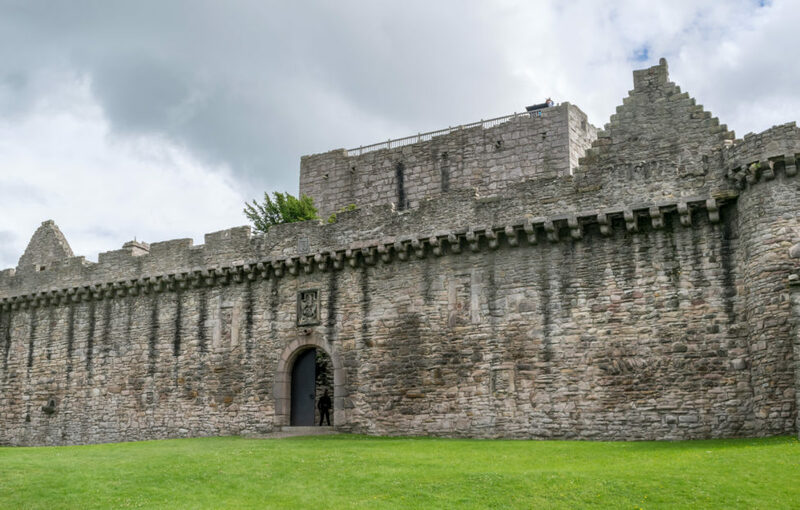 Completely overshadowed by the iconic Edinburgh Castle, Craigmillar Castle it is one of the city’s hidden gems. Mary Queen of Scots regularly escaped the city centre in favour of the castle, and it’s easy to see why. 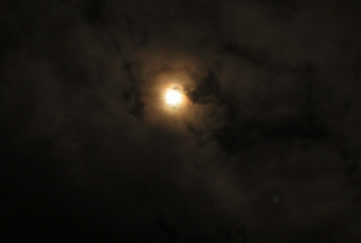 It’s definitely far enough to escape the buzz of the Fringe, yet close enough to be quickly beckoned back. Get there by bus: 24, 33, 38, 42, or 49 from the city centre. Now here’s a little city centre suburb that has everything you could possibly want and more. A mere 15/20 minute walk from the centre of the action, it’s practically on the fringe of the Fringe. The beauty of Stockbridge however, is its village-like appearance and atmosphere; a real haven in the heart of the city. 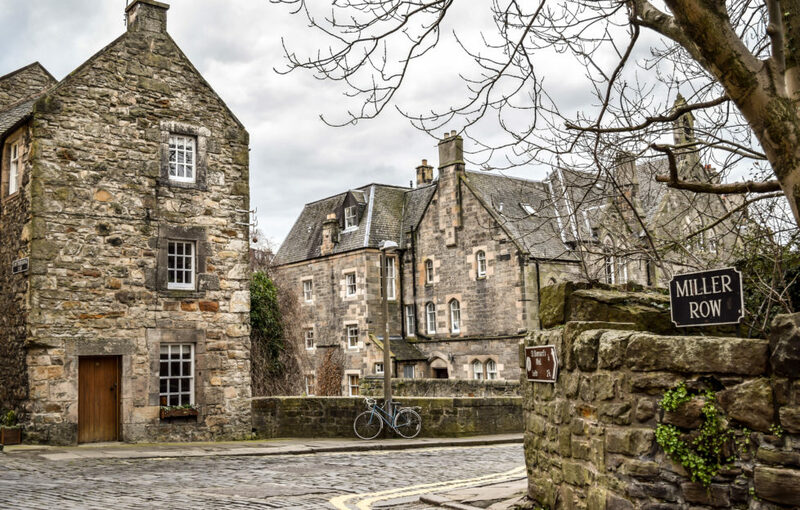 Take a walk along the cobbles of St Stephen Street to indulge in some vintage retail therapy at Miss Bizio Couture or Those Were the Days, and check out the charming stone arch which marks the entrance to the Stockbridge Market from years past. The modern day Stockbridge Market can be found just across the road every Sunday, serving up Scottish and international street food, homemade crafts and gifts, and fresh produce. 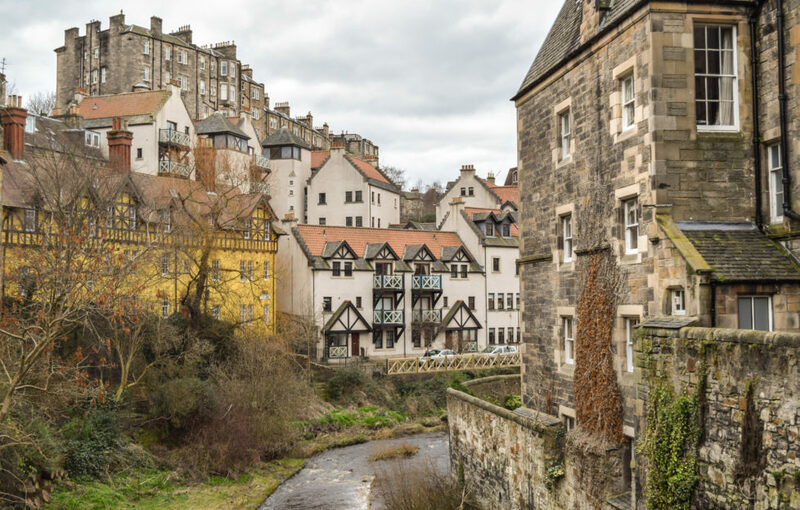 Leaving behind the independent retailers, charity shops and bakeries which line the remainder of Stockbridge, a walk along the river to the Dean Village is a very attractive detour. Walking underneath the grand Dean Bridge along the Water of Leith, you’ll soon be met with fairy tale-like scenes, a treat for your eyes and camera. 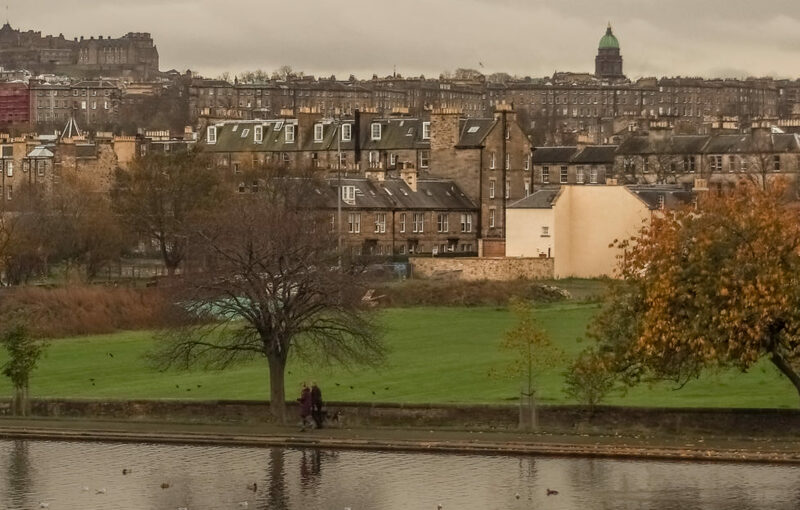 Inverleith Park and the Royal Botanic Garden Edinburgh are also within walking distance from Stockbridge. Both green and serene, Inverleith Park is perfect walking, feeding the ducks or BBQing if the weather permits. The Botanic Gardens are filled with fabulous flora, cheeky squirrels and a gorgeous glass house which dates back to 1832. 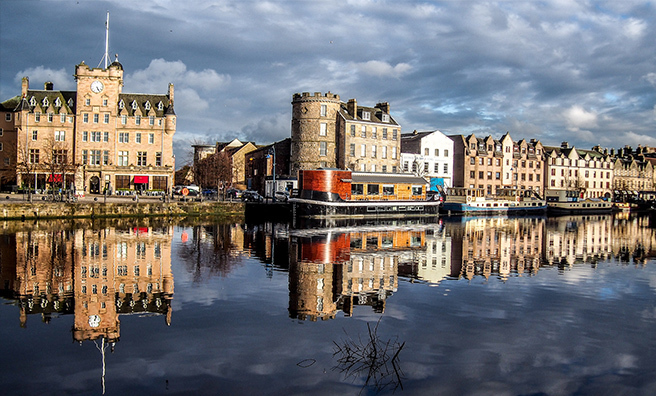 Swap the Old Town for the old port at the city’s waterfront district in Leith. Once a hotspot for sailors, you’ll find hipsters, students, the affluent, and everyone in-between gracing the cobbled streets. 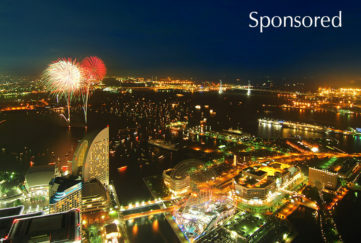 The best activities on offer are those of the eating and drinking variety. Enjoy an alfresco pint at the Leith Beer Company, then grab a window seat in Leith’s oldest pub, the Carriers Quarters. Succumb to the colourful temptation of independent retailer Flux; a kitsch treasure chest of homeware, accessories, trinkets, cards and gifts… many from local artists and designers. 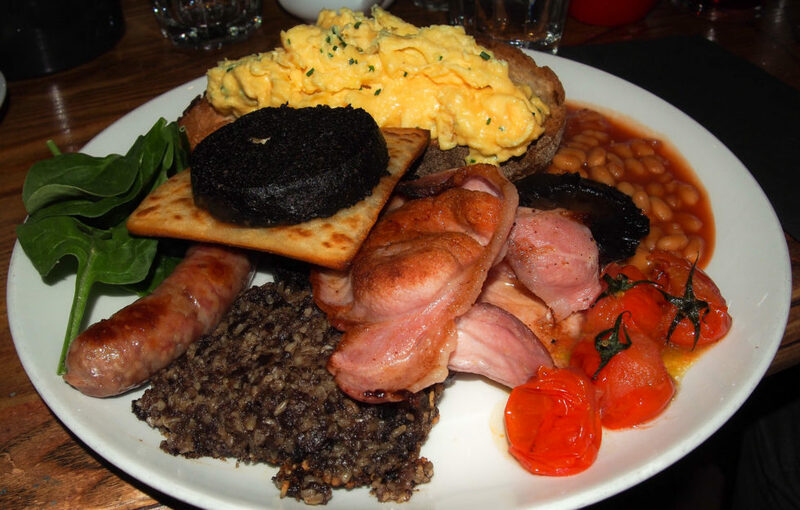 My humble opinion declares there is no better full Scottish breakfast than at Nobles Cafe Bar, and eggs benny has never tasted so good than with Stornoway black pudding or vegetarian haggis (with cocktail in a teapot!) at the Roseleaf. 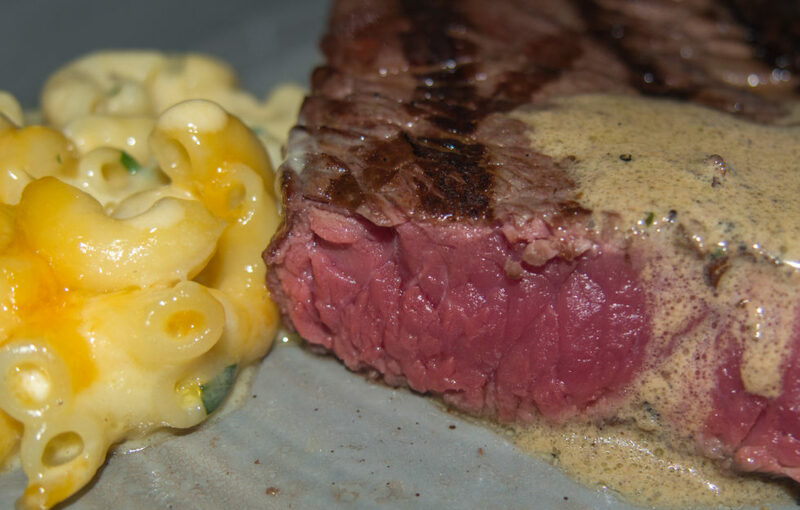 If you’re feeling more carnivorous, head to the nearby Chop House for a 35 day dry-aged steak. 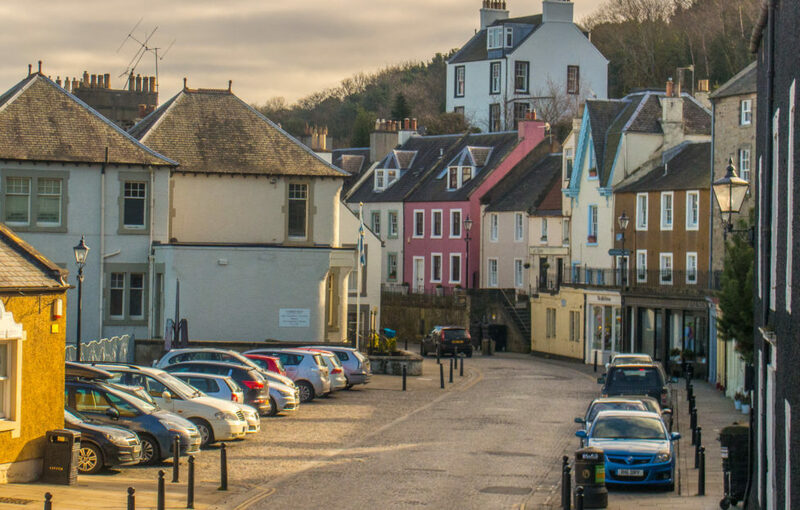 Nestled right on the Firth of Forth, South Queensferry is a distinctly cute and pocket-sized waterfront town. 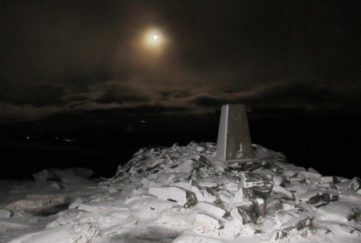 Despite being just a 20 minute train journey from the city centre, a visit here feels like a proper day out. 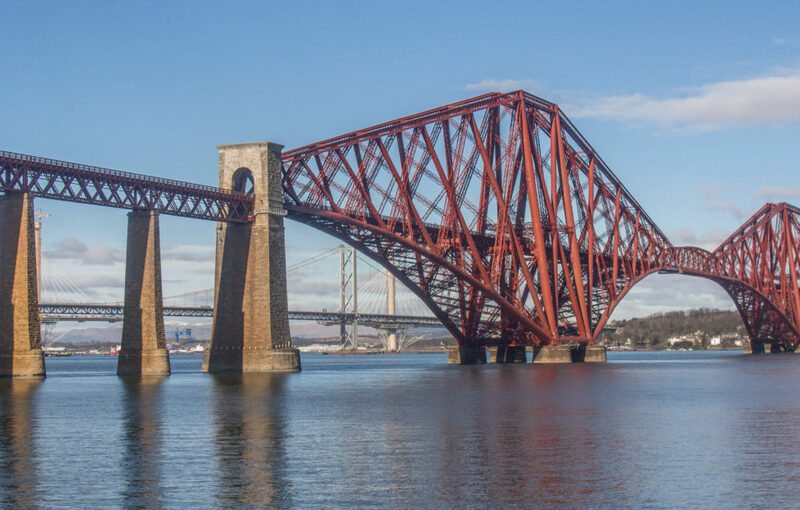 A stroll along the quaint high street will lead you towards the legs of the engineering masterpiece that is the Forth Railway Bridge. Built in 1890, it’s a structure I will never tire of gawking at/photographing/standing in its shadows feeling small and insignificant. Retreat for a pint at The Hawes Inn; a traditional pub with literary connections to Sir Walter Scott and Robert Louis Stevenson. Perch within the cosy interior, or watch trains progress over the rail bridge from the picnic tables outside. I’ve yet to take a boat trip to Inchcolm Island, but it’s high on the list. Dinner at Orocco Pier or the Boathouse is a perfect way to end the day, with more views of the bridge, and over to the Kingdom of Fife. Seafood is the way to go, followed by my dessert of choice – a dram at the Ferry Tap over the road! 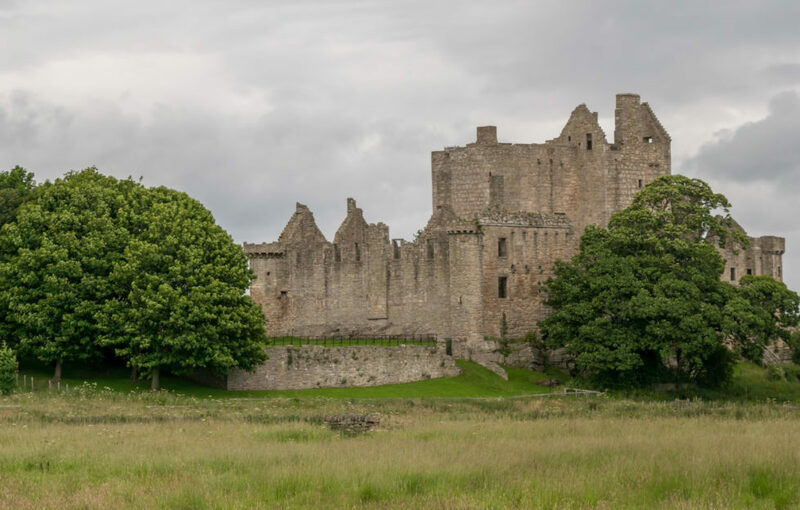 Although it’s still within Greater Edinburgh, Craigmillar Castle really gets your away from the bustling centre.